One of the many important decisions you will make as a landlord is deciding on whether or not to allow pets at your rental property. Minimizing potential property damage caused by pets is the number one reason owners give against allowing pets in their rentals. However, by saying no to pets, owners are also limiting their pool of potential renters and potential income. By allowing pets at a rental property, landlords have the opportunity to expand the number of potential tenants, increasing their odds in finding the best quality renters. From 2012 to 2014, the amount of pet-owning renters jumped from 43 percent to 72 percent, according to survey results from Apartments.com. Despite, more and more renters having pets these days, they still face challenges when it comes to finding pet-friendly housing. In another survey from Apartments.com, 60 percent of respondents claimed to have struggled finding pet-friendly accommodations. 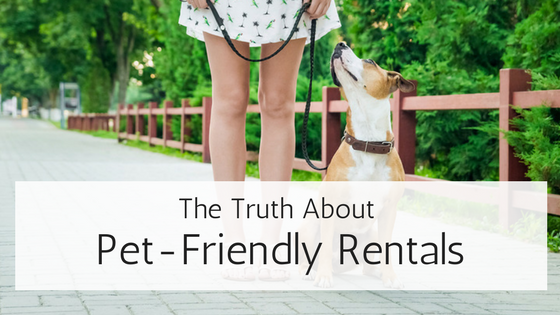 Pet friendly rentals also tend to generate more rental income due to pet fees and pet rents. Beyond fees specifically associated with pets, like pet rent or one-time fees, a study done by FIREPAW, Inc. found a significant rent differential between pet-friendly housing and rentals that did not allow pets. The rent premium discovered was between 20% and 30% more of the average rent. In another recent analysis done by HotPads, pet-friendly units in San Francisco cost an average of 12% more than those that don’t allow pets. not including pet deposits or additional pet rent, which may be required on top of normal rent. Another bonus for landlords who allow pets at their properties involves a reduction in tenant turnover. In an analysis of landlord surveys by FIREPAW, Inc., tenants with pets were found to stay significantly longer, by an average of 23 months compared to 15 months.This difference was found to be even greater using tenant surveys who reported staying an average of 46 months in pet-friendly compared to 18 months for tenants residing in rentals prohibiting pets. Still not convinced pets are a good idea for your property? 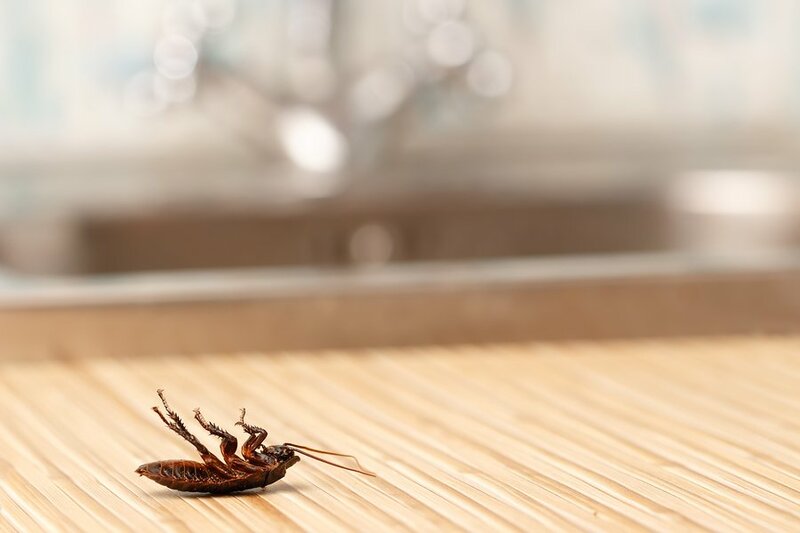 FIREPAW, Inc. analyzed the top reasons why landlords prohibit pets from their properties and the reality of their concerns. Landlord survey results revealed that pet damage, noise complaints and tenant conflicts, and insurance issues are the main reasons pets are prohibited on their properties. Despite these concerns, further analysis found that these concerns were voiced by landlords who didn’t have actual experience with these issues, so FIREPAW, Inc. looked deeper to find the real cost of these pet-related concerns. The data suggests there is little difference in damage between tenants with or without pets. In this FIREPAW, Inc. study, the biggest differences in damage from tenants with pets and those without was under $40, with an average for $323 in damage for tenants without pets and average of $362 for tenants with pets. Managing complaints and tenant conflicts related to pets is another reason landlords give for not allowing animals at their rental property. While landlords may be concerned that non-pet owning renters will be bothered by a neighbor’s pet, a study from Apartments.com found that three quarters of renters without pets said they either enjoy living in a pet-friendly building or they do not have a specific preference. In reality, the amount of time reported by those who actually had to deal with these types of pet related issues ended up to be slightly less than one hour per year. When one considers that landlords spend less time marketing units when renting pet-friendly housing, the time saving is greater than the time cost of resolving pet issues. Landlords reported an average $150 annual increase in insurance premiums for pet-friendly rentals, according to FIREPAW, Inc. Insurance coverage related to pet-friendly housing typically involves liability coverage for the owner. Some insurance providers do offer landlord policies specifically related to pet-caused damaged. This might make premiums higher for landlords but will also provide extra reassurance that your investment is protected. These higher insurance premiums are typically outweighed by the increase in income from rent differentials, pet fees, and pet rent. Landlords who don’t allow pets run the risk of tenants harboring pets illegally. When tenants keep illegal pets, landlords receive none of the benefits of pet friendly units (like additional income from higher occupancy and pet fees, and additional protection provided by security deposits) yet suffer all the potential costs and risks of having animals. Having a clear pet policy, outlined in your lease agreement, will help minimize risk and establish clear expectations about acceptable animal behavior in your rental property. A good pet policy provides the foundation for charging more rent from all tenants, collecting a pet rent or an additional fee on top of the monthly rent, and asking for a pet deposit to cover any cleaning or damages. With more potential applicants, it is even more important to screen your tenants. Beyond a standard background and credit check for your tenants, landlords can do additional screening for pet owners. Pet screening can include requiring applicants to submit references, vet records, obedience training certificates and proof of renters insurance with pet coverage. While it will always be the owner’s decision to allow pets at their rental property, the potential for additional rent and increased occupancy and the reality about the real cost of pet damage and tenant complaints, makes pet friendly housing an economically viable option that landlords should consider.